A new partnership announced last week will support providers in building on their achievements and help drive improvement across the sector. 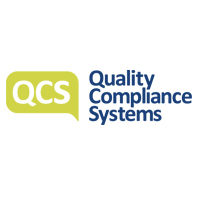 Quality Compliance Systems (QCS) has teamed up with improvement agency the Social Care Institute for Excellence (SCIE) to ensure care providers are supported and create real improvement. 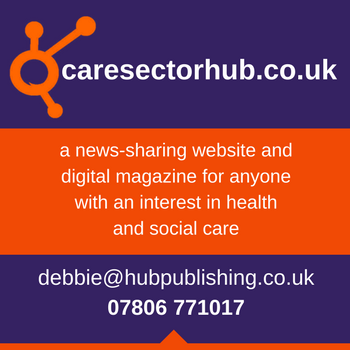 It can be a daunting experience for care providers to think about their responsibilities as a care and support provider. Preparing for Care Quality Commission inspections, adhering to the Care Act 2014 as well as the day to day tasks can become overwhelming. SCIE will join the QCS care improvement board. 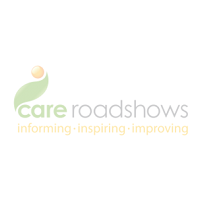 The aim is to promote and develop good practice in care, whilst meeting compliance obligations, encourage improvement and run care business as efficiently as possible.